Ian Fotheringham received a PhD in molecular biology from the University of Glasgow, UK, in 1986. He joined the NutraSweet division of Monsanto in Chicago, USA, constructing microbes to produce the Aspartame® sweetener. From 1993, he continued developing large-scale bioprocesses with NSC Technologies and Great Lakes Fine Chemicals. 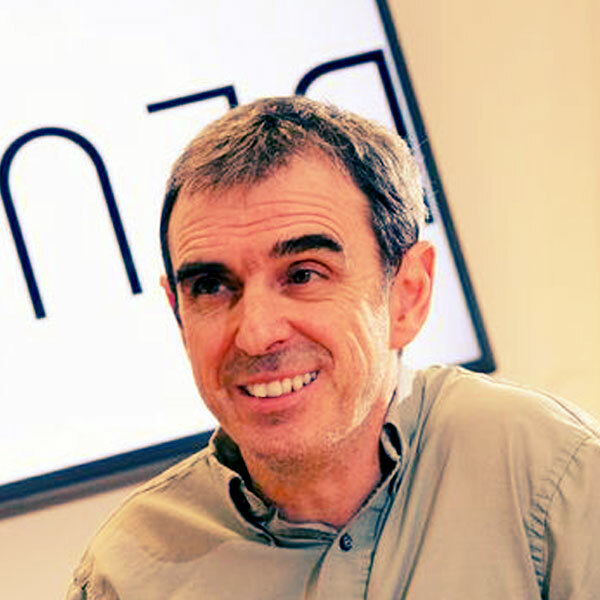 Ian co-founded Ingenza in 2003, has published 35 papers and articles, and holds eight current patents. 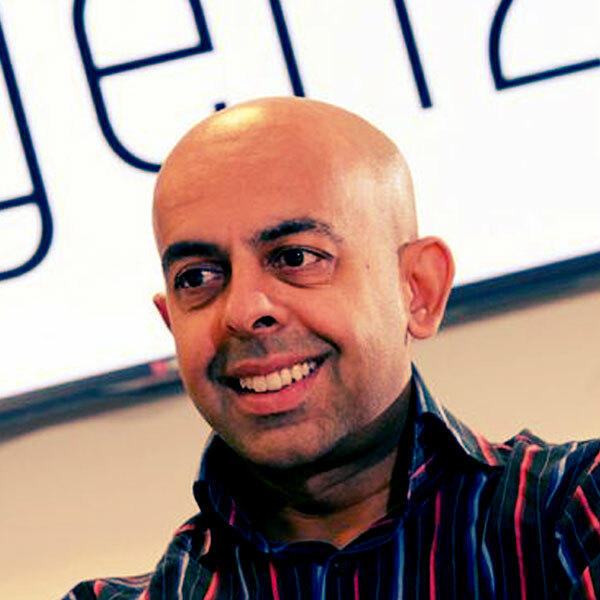 Jaymin Amin has a successful track record of 15 years of sales, marketing and financial experience in life sciences start-up companies. Working in the life sciences publishing division of the Daily Mail group, Jaymin delivered record revenues and profits, before leaving to co-found a life sciences media company of his own. He joined the board of Ingenza in 2006 as financial director. After helping to grow the business four fold in his first four years, Jaymin was promoted to chief operating officer in 2011. David McElroy received a PhD in molecular biology from Cornell University, New York, USA, in 1992, where he was a Fulbright Scholar. 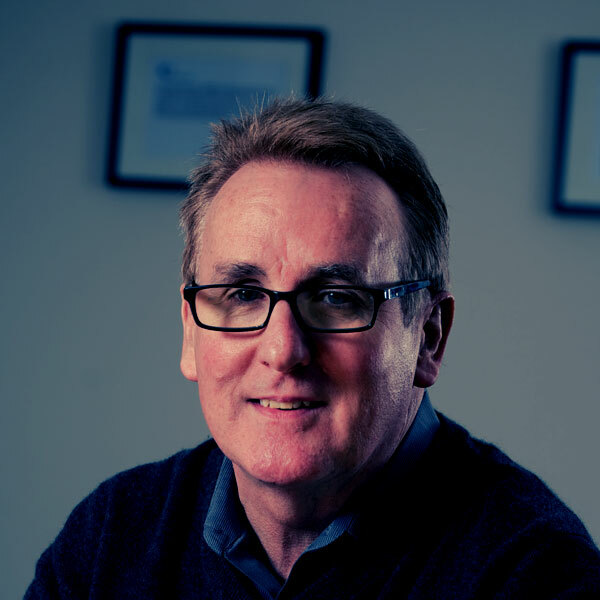 He has a strong record of over 20 years’ experience in biotech start-up companies, and was formally educated in executive business at the London Business School. He was the co-founder, president and CEO of Calysta (Menlo Park, CA), the president of Targeted Growth Inc. (Seattle, WA) as well as serving as vice president of Business Development and Operations at Verdia LLC/Maxygen Inc. (Redwood City, CA) which was acquired by DuPont. David joined Ingenza in 2014.